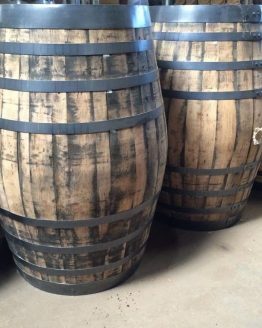 Our finest Scottish 40 Gallon oak whiskey barrels – with missing bands or damage to staves. 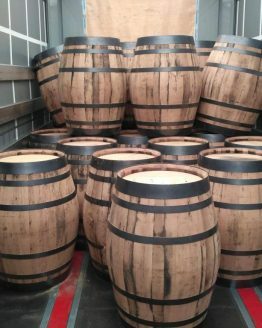 Freshly emptied 40-gallon ex-Whiskey barrel. Authentic, full of character – perfect size for any garden/patio area as a table or an ornament. Height – 88cm, width – 62cm. All dimensions given are approx and do vary. Excellent and excellent comms with the company too. 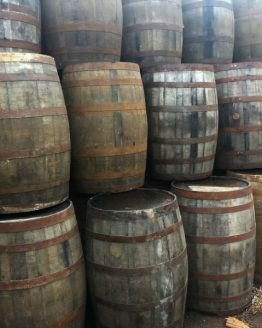 Love the barrels and whilst they state they are damaged, they are absolutely fine and of very good quality.